Pixies Will Release New Album In September - GENRE IS DEAD! 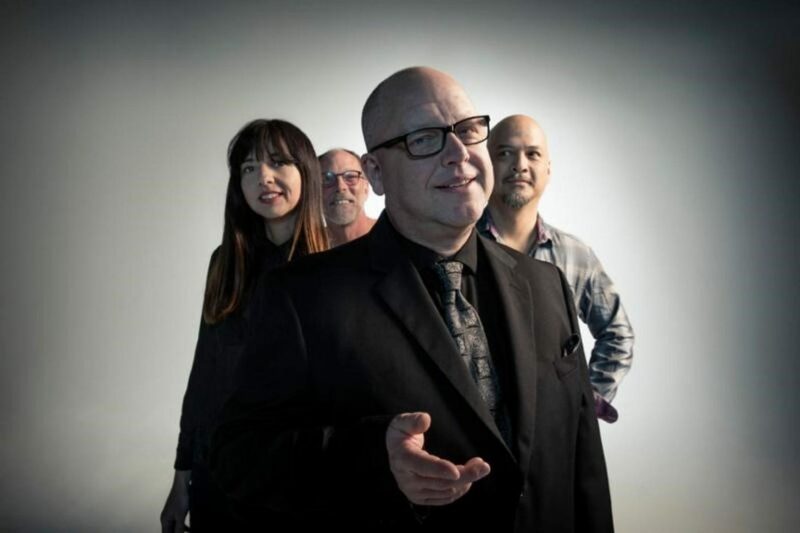 Veteran alt-rock group Pixies are gearing up to release new music. The band announced their next album will be released in September. They’ve been writing the currently-untitled LP throughout 2018 and recently recorded it this past December at Dreamland studios near Woodstock, New York. In addition, Pixies will launch their own podcast weekly series documenting their recording process for the new album. “Every episode will document the band’s new music, from its earliest stages through to completion, giving fans the opportunity to witness the evolution of the tracks,” Pixies said in a press statement. “Past is Prologue, Pixies” features 12 episodes and debuts June 27th. It will feature narration from best-selling author Tony Fletcher. Check out a trailer for the podcast below. Pixies will hit the road with Weezer starting in March. Check out those dates here.